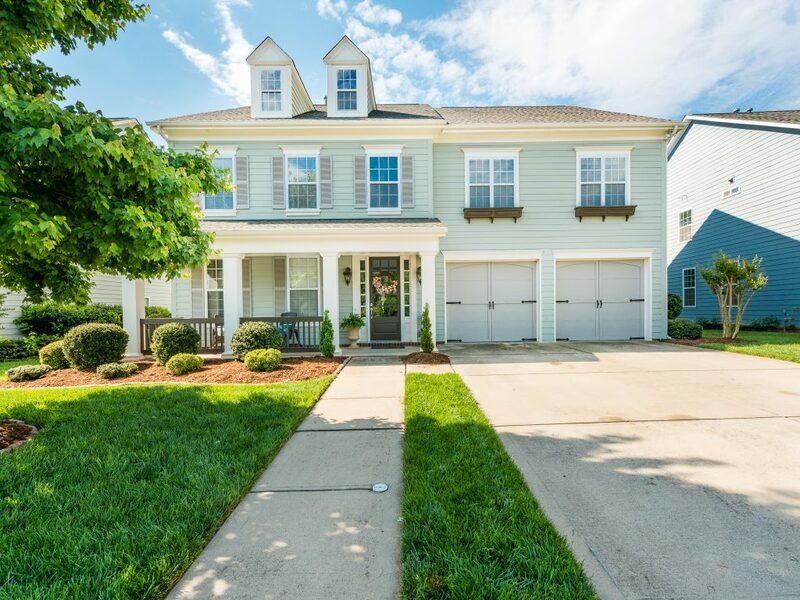 18420 E Marbella Lane is an original John Weiland 4 bedroom, 3.5 bathroom home in the desirable Bridgemill community. The home is located on a quiet cul-de-sac street. The first floor features the office with french doors and Hunter Douglas custom plantation shutters in kitchen and great room. Tons of natural light & open floor plan. 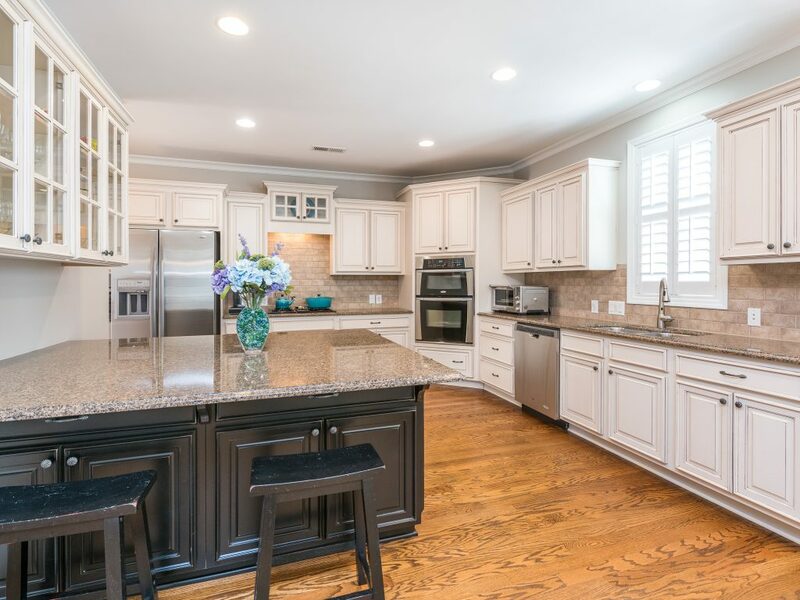 Stunning kitchen with antique white cabinets, granite countertops, tile backsplash and stainless appliances. 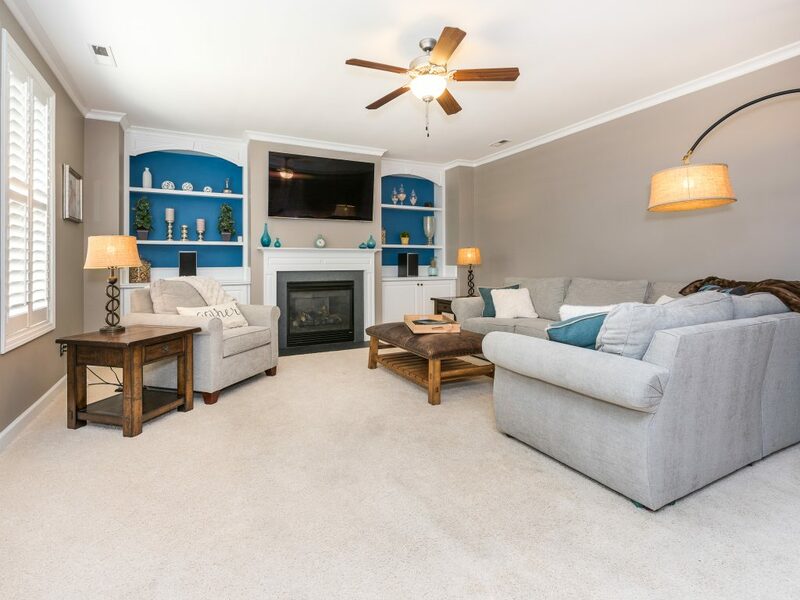 There is a spacious great room with beautiful built-ins and gas fireplace. 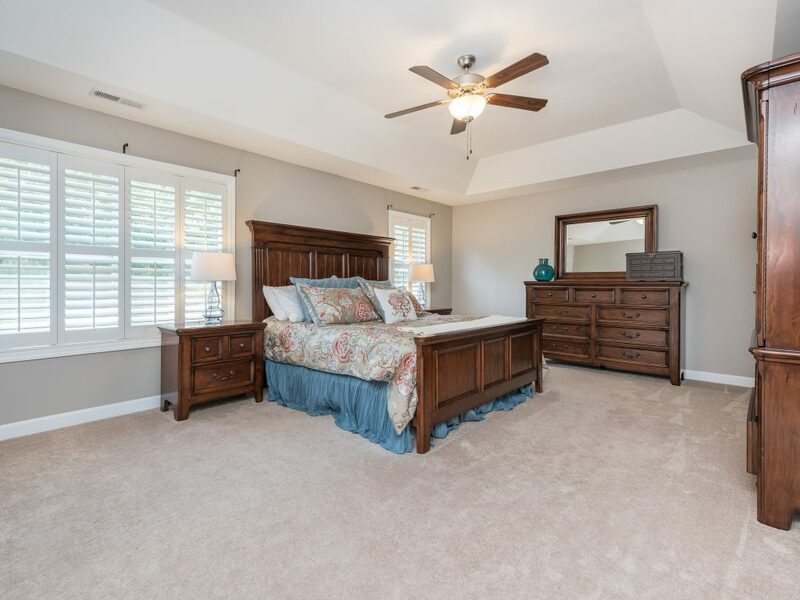 Upstairs has large loft with built-ins that is perfect for entertaining. 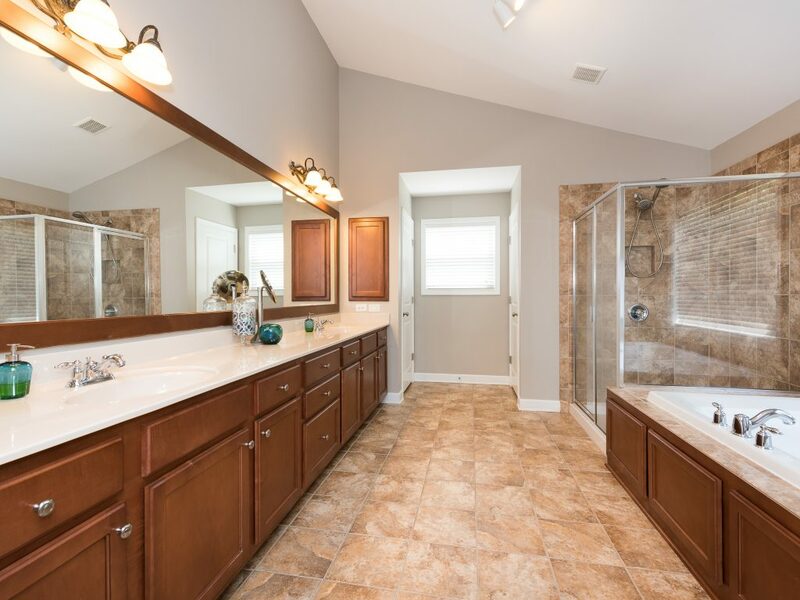 Spacious master suite features tray ceiling and bath with jetted tub, dual sink vanity and glass shower. Laundry room with cabinetry. Secondary bathrooms with upgraded tile. The home has a newer roof and upgraded Sherwin-Williams paint inside and outside for washability and lasting durability. 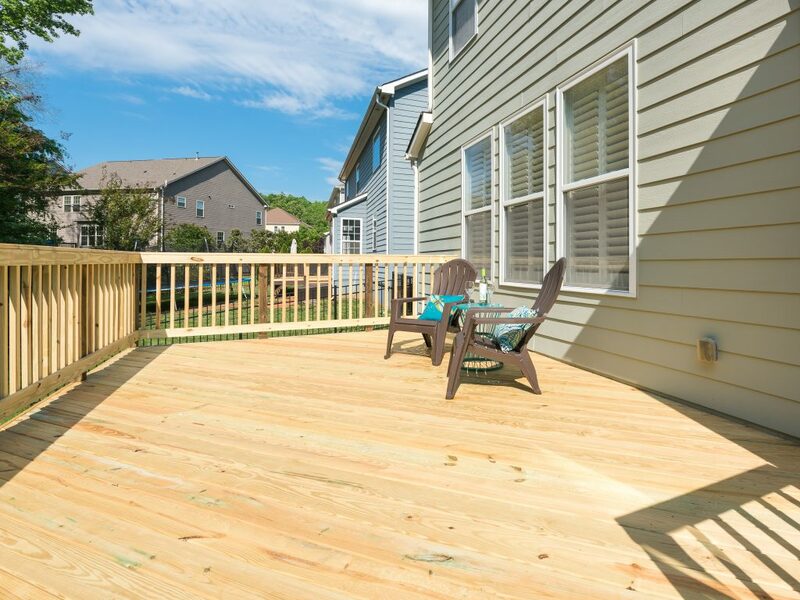 New deck overlooking private backyard. 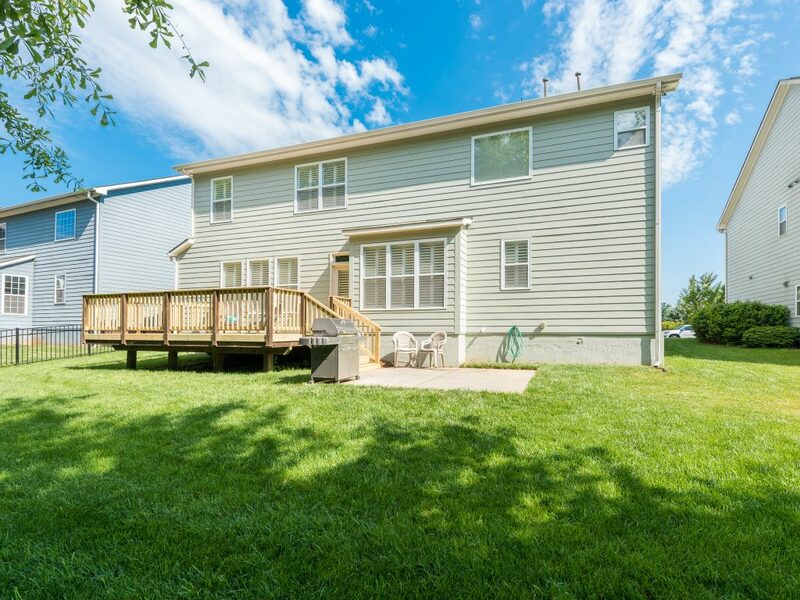 Don’t miss the oversized garage with added storage. Resort-style neighborhood amenities include clubhouse, 2 pools, tennis, volleyball, basketball and 3 pocket parks. Come see your new home today!